With so many cosmetic treatments available today, it can be difficult to know which one to choose to achieve your desired look. Many people schedule a free consultation to see what will give them the best results. While this is encouraged, I know some people like to read online about different cosmetic treatments first. One of the most popular cosmetic treatments I offer is Dermapen. Understanding what Dermapen can do for you will help you decide if it will successfully address your aesthetic concerns. Dermapen is an effective micro needling therapy system. It stimulates the production of both collagen and elastin, which increase volume and tighten the skin. Skin is rejuvenated without epidermal damage. This treatment is minimally painful and relatively comfortable because of the vibrating function of Dermapen. Most patients find that it’s a relaxing, enjoyable experience. When people are young, their skin cells replicate quickly to produce beautiful, smooth skin. As we age, the process of skin cell replication slows down, which means the skin loses elasticity. Wrinkles start to form, and skin can lack the luster it once had. Dermapen is ideal because it encourages the skin to produce the new cells needed to increase both volume and collagen. Dermapen is a safe, effective solution for renewing skin. If you’re looking for a non-invasive cosmetic treatment, consider Dermapen. Treatment only takes a few minutes, and most people experience minor redness and soreness at the treatment areas. It’s ideal for people who want to rejuvenate their skin, but are too busy to avoid social interaction for days because of prolonged side effects that other treatments can cause. If you’re not familiar with Dermapen, I am offering a free consultation to anyone interested in learning more. After discovering what you’d like to achieve with this cosmetic treatment, I will be able to tell you if Dermapen will be helpful in achieving your desired results. Most people who are interested in the treatment are ideal candidates. Call me now to set up an appointment. I am happy to sit down with you to review the many benefits of a Dermapen treatment or any one of the number of other cosmetic treatments I offer in NYC and Long Island. Don’t pay for Long Island plastic surgery; try James Christian Cosmetics first! Call 1-844-426-8696 to find out if Dermapen can help you. 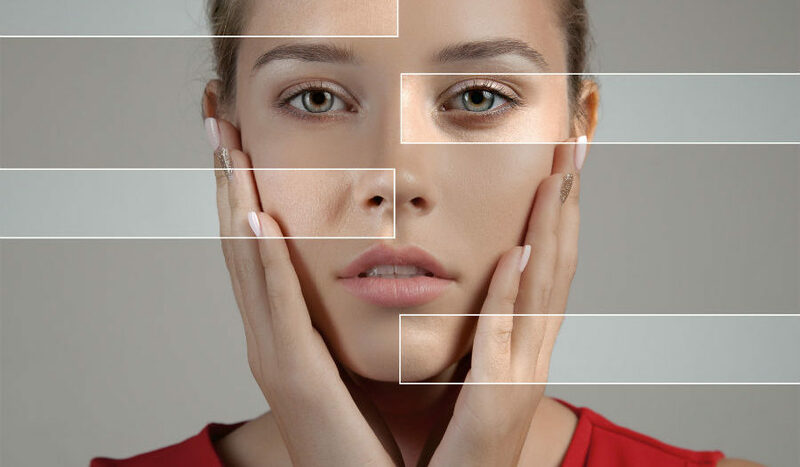 I am proud to serve Long Island plastic surgery candidates in Suffolk County and surrounding areas such as Islip, West Hampton Beach, Commack, Manhattan, Brooklyn, Rockville Centre, Huntington Bay, and Farmingdale, New York.